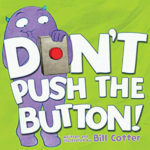 Don’t you just love interactive books that encourage children to touch, shake, and move? I don’t mean those lift-the-flap kinds either. Though we did enjoy those when the kids were babies, now those just don’t cut it anymore. 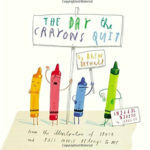 I am talking about the kind of interactive books that leave kids rofl, curious and so engaged that they get sad when the story ends. 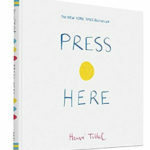 We have recently added some interactive picture books into our home library. We discovered some of these books at our local library story time (I consider this our test ‘drive’ if it’s a hit with the 80% kids there I add it to our library), while others were through some of the amazing sisters I follow on social media. They are a great alternative to screen time. 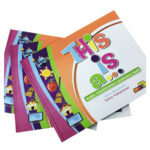 Helps children with their understanding and comprehension. Instead of asking questions at the end of the book, I know by acting on what’s being read they are not only engaged but fully understand what is being said. 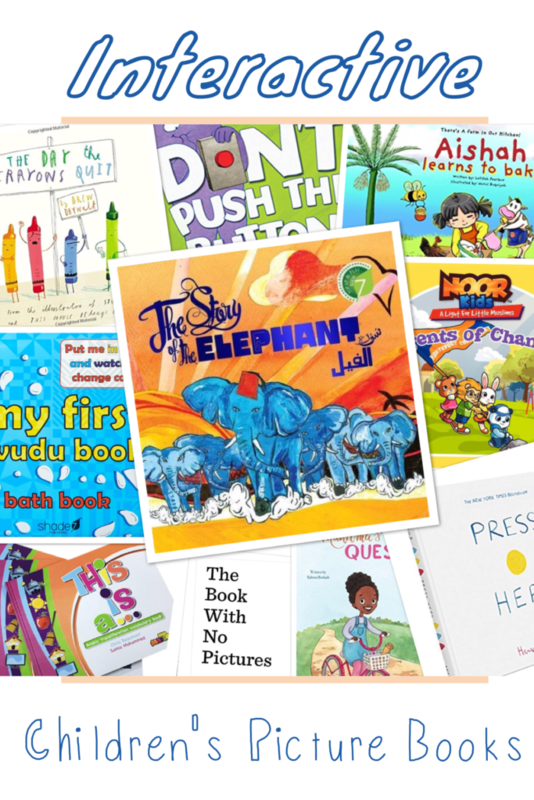 So if you have a child who can’t sit through story time, try one of these interactive picture books and put back the fun in reading together again. A bath book that teaches children about making wudu and body parts. Watch the color change as your child puts the book in water. 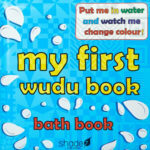 My first wudu book may sounds like a baby bath book but it’s a actually a book that is a hit with older kids too. 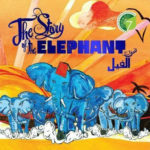 A unique Pop-up; Play Book of the well-known and loved Story of The Elephant, Surah Al-Feel, from Chapter 105 of the Holy Qur’an. 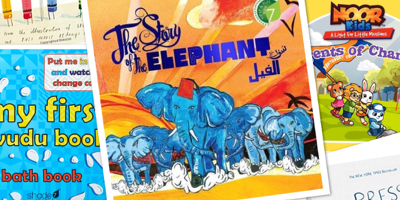 With hand-drawn creative illustrations, interactive flaps, a children colouring map, press-out activity and quiz included, this Pop-up & Play Book aims to truly inspire and excite young hearts to engage with the magnificent historical event of Abraha’s army of elephants going to destroy the Kaaba. 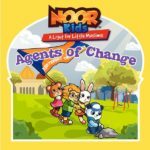 Noor kids is a monthly/ quarterly subscription based books service. What this means is that every month you will be send a book right to your door. Every book has different activities or riddles children can do. Aishah loves helping her mum in the kitchen. She also loves to eat cake. 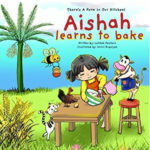 When Aishah helps her mum to bake she doesn’t realise that there’re so many ingredients that are needed … some even make funny sounds! Join Aishah as she discovers how Allah (SWT) wonderful creation and blessings are helping us everyday. Although her family does not celebrate birthdays, Muhiima wakes on the morning of her 10th birthday to an unusual surprise. Her mother gives her a carefully drawn map with instructions not to ask questions, but to simply follow the map. Muhiima sets off on her bicycle to begin a quest that will take her all around town. At each destination on the map she is gifted with an important message and a mysterious little box. Travel with Muhiima on her journey and discover how the pieces of this puzzle come together. 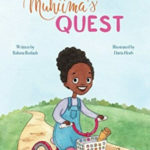 Muhiima’s Quest is a story of self-discovery and a celebration of diversity with the message that our heritage and faith are what make us unique and special. BLORK. Or BLUURF. Even if the words are a preposterous song about eating ants for breakfast, or just a list of astonishingly goofy sounds like BLAGGITY BLAGGITY and GLIBBITY GLOBBITY. Okay, quick. No one is looking… push the button. Uh, oh. 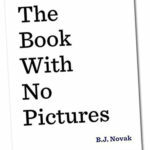 Does your family have a favorite interactive children’s picture book? Do share it, so we can check it out insha aallah.